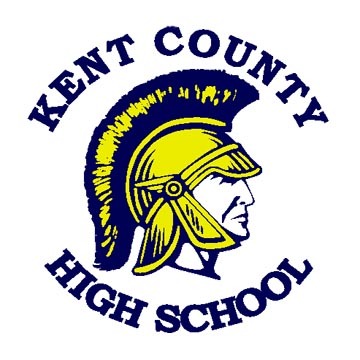 The KCHS Trojan Trample is a flat out & back course that starts at Trojan stadium and runs through Worton Park and finishes on the track at KCHS. Join us for the 3rd Annual Trojan Trample 5K Run/Walk on Sunday, March 20, 2016. This event is hosted by the KCHS PTSA and the newly established KCHS Universal Booster. The proceeds of the event will benefit the students at the KCHS. The course is flat and fast through the high school grounds and Worton Park. Prizes will be awarded to the 2 overall winners and the top 3 in each age category. There will also be unique awards for the the top male & female students in 9-12th grades. The race will begin at the KCHS Trojan Stadium. We look forward to seeing you there.